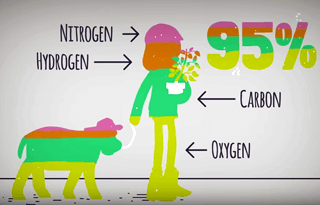 Plants and animals both need nitrogen to grow and thrive. 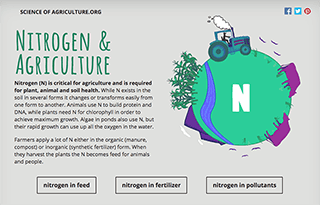 Learn how to add the right amount of nitrogen at the right time to support production without polluting the environment. 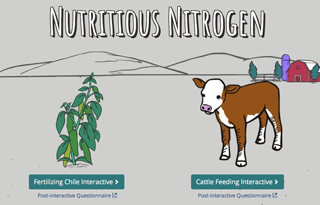 This interactive explores the importance of nitrogen for plant, animal and soil health. Build amino acid and fertilizer molecules and calculate molecular weight in relation to nitrogen content. Plants and animals are mostly composed of carbon, hydrogen, oxygen, and nitrogen. These chemicals – and how they are put together – underlie everything around us. Not all soils are created equal. 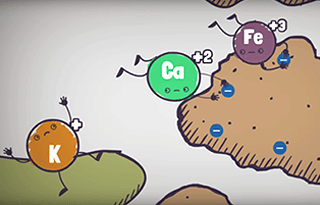 Chemistry helps agriculture succeed in a variety of environments. 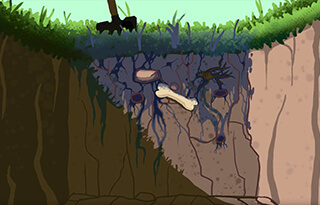 Contaminants can infiltrate natural soils in complex ways. 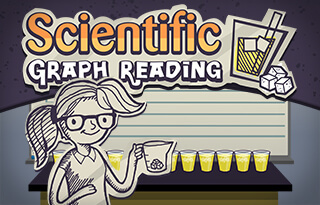 Scientists use a careful and detailed sampling system to test water and soil. 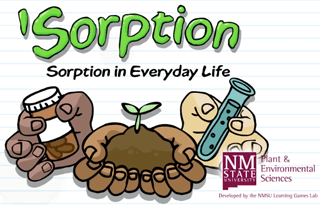 This interactive will guide you through a virtual lab experiment that teaches about the concept of adsorption and its importance in soil sciences. 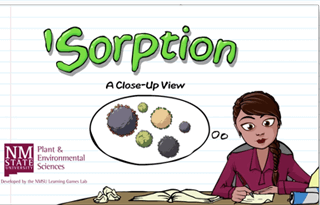 This video clarifies the difference between adsorption and absorption and explains how ‘sorption operates in everyday life. 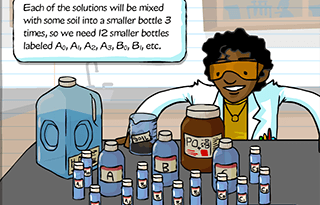 Learn about what happens when atoms, ions or molecules attach to the surface of a substance without entering it. 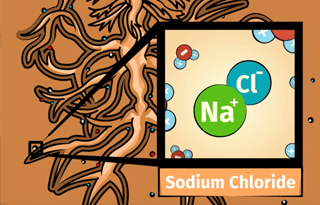 This video discusses how adsorption occurs at the chemical level. This series provides guidance on how to sample soil for analysis and includes visualizations related to soil properties and water infiltration. 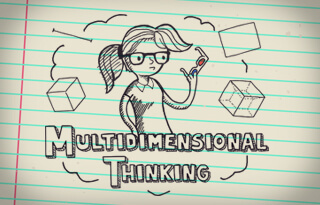 This short animation explores differences between the first, second, and third dimensions in unit measurement – and the importance of correct unit labeling. 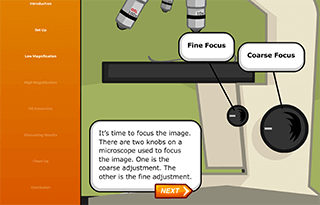 This interactive will guide you through a virtual lemonade sweetening experiment that teaches efficiency, deficiency and optimization within dosing curves. 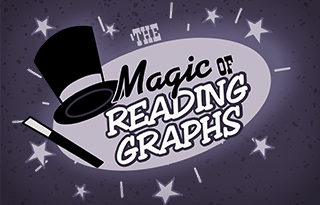 This short walkthrough reviews everything you need to know about graph reading, from the relationship of the x and y axes to the importance of labeling. Explores differences between the familiar linear scale and the “intimidating” (some say) logarithmic scale. 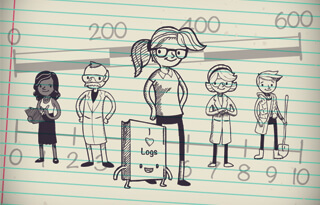 Learn how logarithms can help when interpreting vast amounts of data. 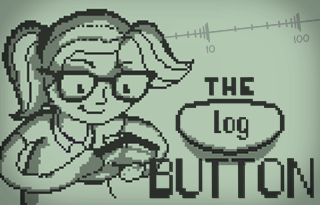 This interactive simulates using a graphing or scientific calculator to find base 10 logarithms between exponents, while examining the concept of increasing compression along the logarithmic scale. 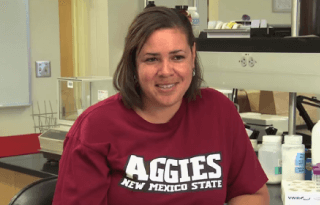 Learn about careers in soil science or environmental science and advice for overcoming academic struggles or personal roadblocks.